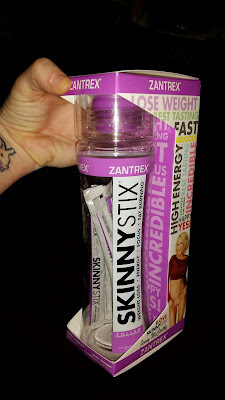 I was really excited to try SkinnyStix these drinks taste really good and they are on the sweet side. They kind of remind me of soda but without the carbonation. 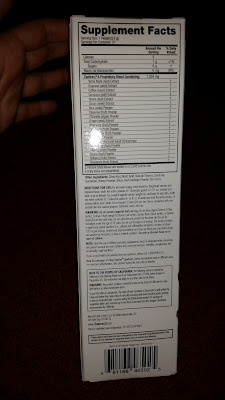 And I tried these drinks both ways to boost energy and to suppress appetite for meal time. I drink this drink like 30 minutes before a meal and it seemed to keep my appetite at bay but closer to dinner time I started getting really hungry. 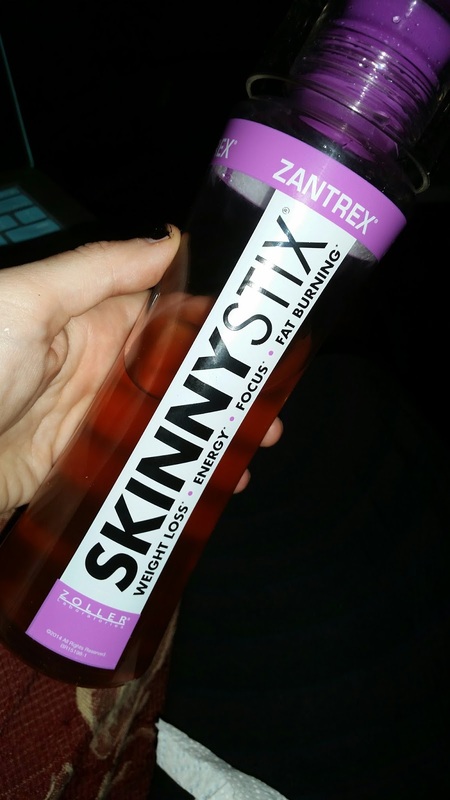 This drink worked better for me to boost energy levels and I have to say the tastes pretty good. 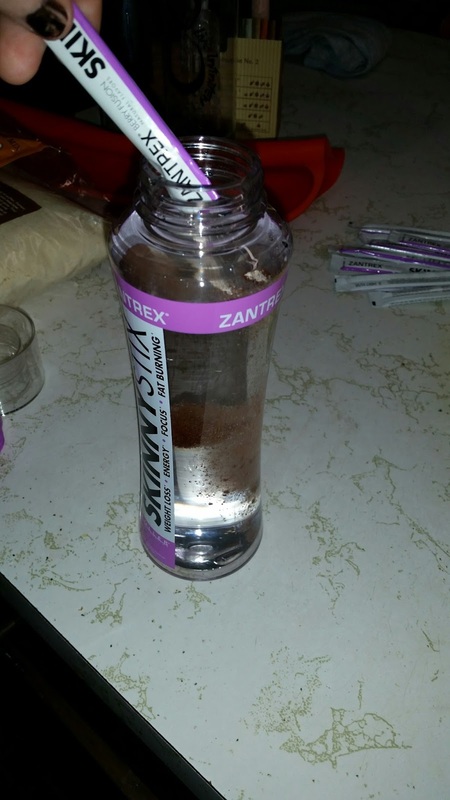 I drink these right before a workout or if I'm in the mood to clean and get stuff done for the day I have one of these while doing that. 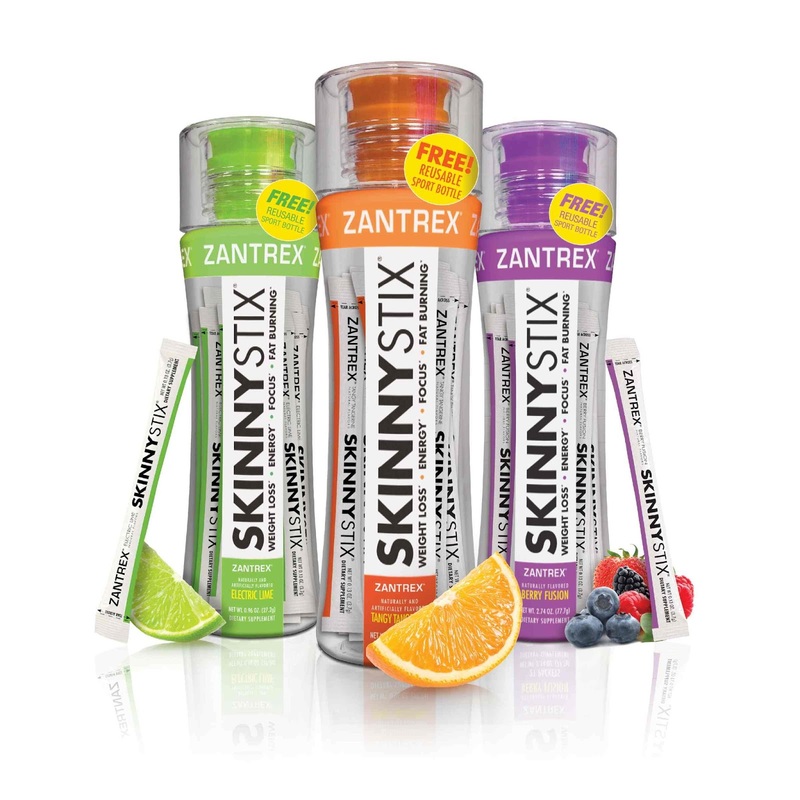 The highly specialized, proprietary SkinnyStix formula offers powerful appetite control, mood elevation, increased energy, fat burning, stamina, and improved focus... plus SkinnyStix taste fantastic! 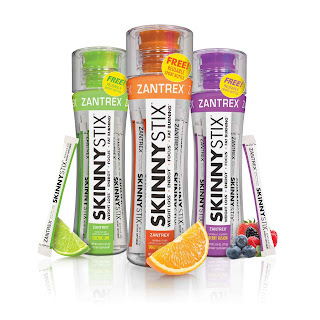 Zantrex-3 has managed to transform an intense, super- powerful weight-loss formula into a take-anywhere powder available in Electric Lime, Tangy Tangerine or Berry Fusion, so now it’s easier than ever to lose weight whether you’re at home, at the office, or on the go. 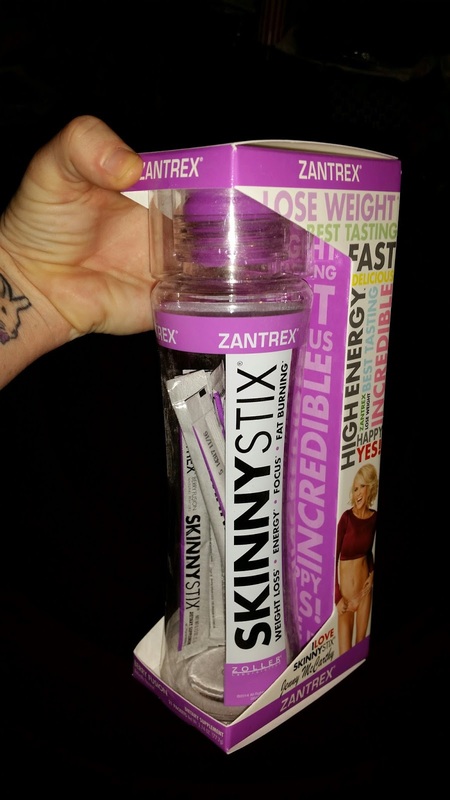 And while the SkinnyStix formula was originally designed for weight loss, it’s become a phenomenon because people everywhere love the way it makes them feel. 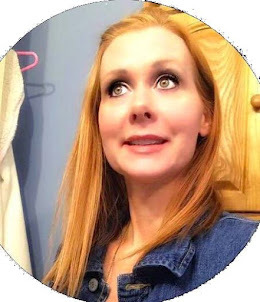 Many drink it before a workout for an energy boost, before heading to the office to help them focus, or in the afternoon to lift themselves out of that post-lunch slump.